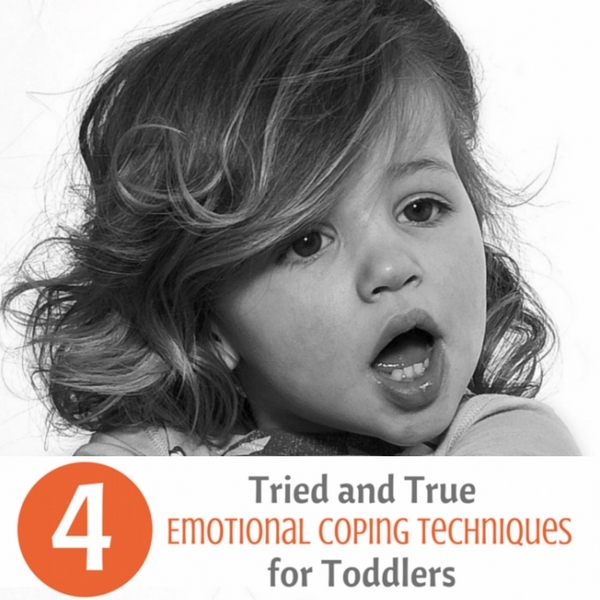 Has your family watched Inside Out? 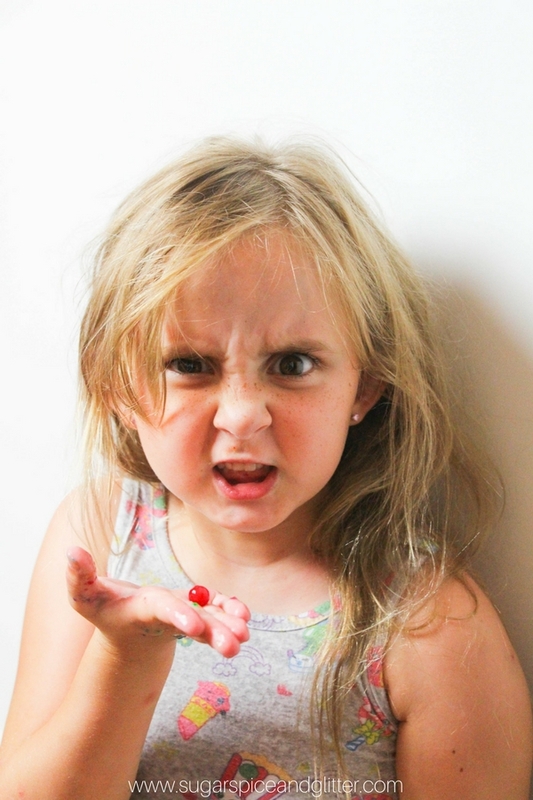 Identifying emotions is the first step towards teaching children beneficial ways of handling their emotions; for example, if you want to teach your child that stepping away from a situation and taking deep breaths is a good way to calm down when angry, the first step is helping them identify what anger feels and looks like – both when they are calm and when they are angry. 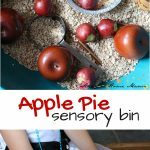 That’s where this Inside Out sensory bin comes in! 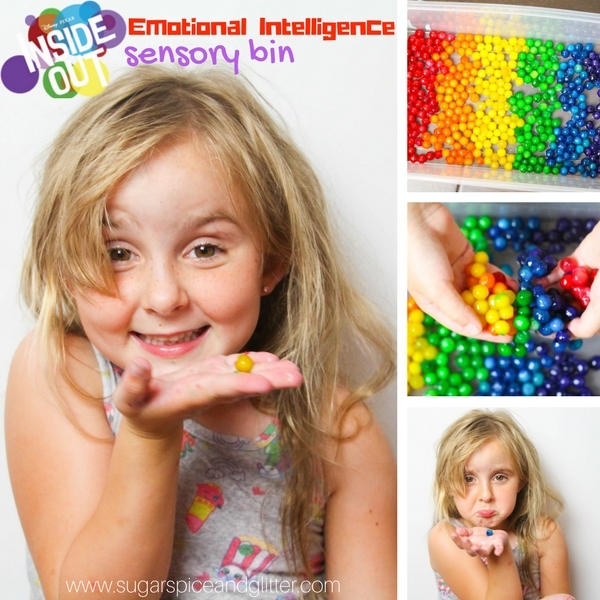 This sensory bin is great not just for helping kids talk about their own emotions and situations where they felt strong emotions, but you can also use this bin to discuss situations that they witnessed where other people experienced big emotions – developing greater empathy for other people. 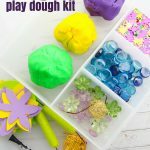 First, I’m going to describe how to make the edible waterbeads – though with older kids you can use regular non-edible waterbeads – and then I’m going to describe how we used the sensory bin to discuss emotions. 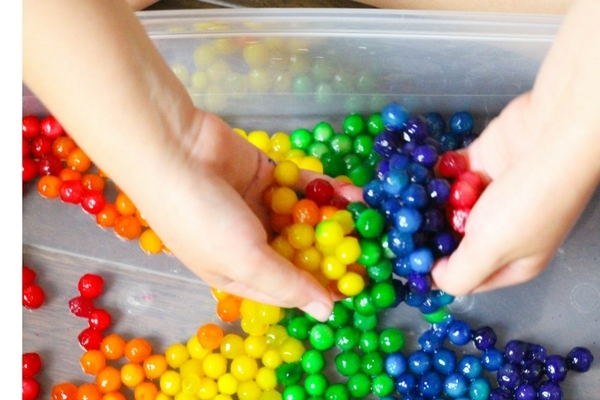 Tip: tapioca pearls often come in rainbow colors so you can skip dying them, but I find the colors very muted and wanted bright, distinct colors for this activity. 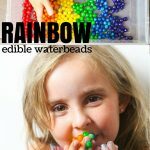 Tip 2: you can cook the tapioca pearls separately in colored water to skip a step – but that involves 6 different pots which was more work to me! Rinse the tapioca pearls really well under cold water to reduce stickiness. 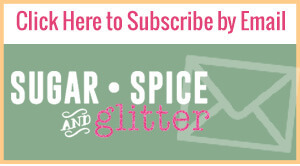 Divide the tapioca pearls into 6 small bowls or plastic containers, and add several drops of food dye to each. Rinse the beads to remove sticky excess residue again. 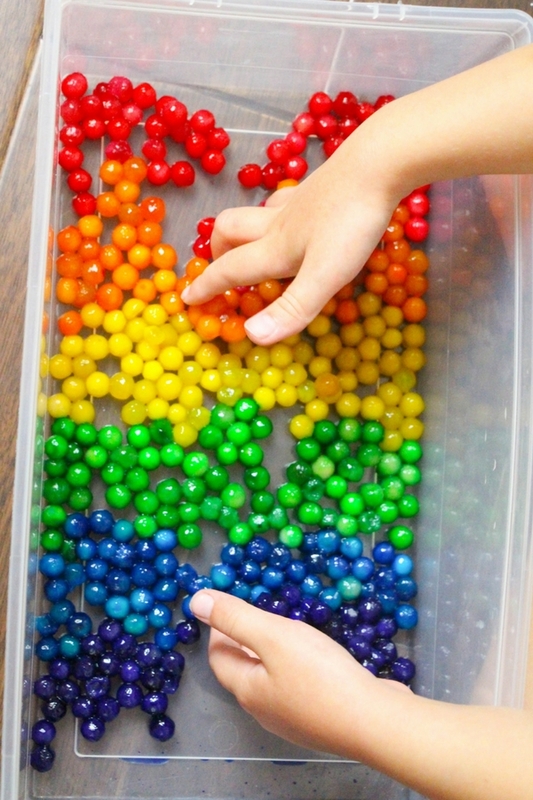 Arrange the tapioca pearls in a small plastic tub in rainbow order. 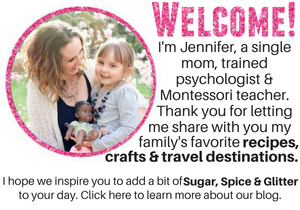 Present the sensory bin to your child and suggest that the beads remind you of the memory balls from Inside Out (if you’ve watched the movie with your child – if not, introduce the concept that colors can represent emotions and that each of the balls can represent a time that you felt a specific emotion, and give an example). 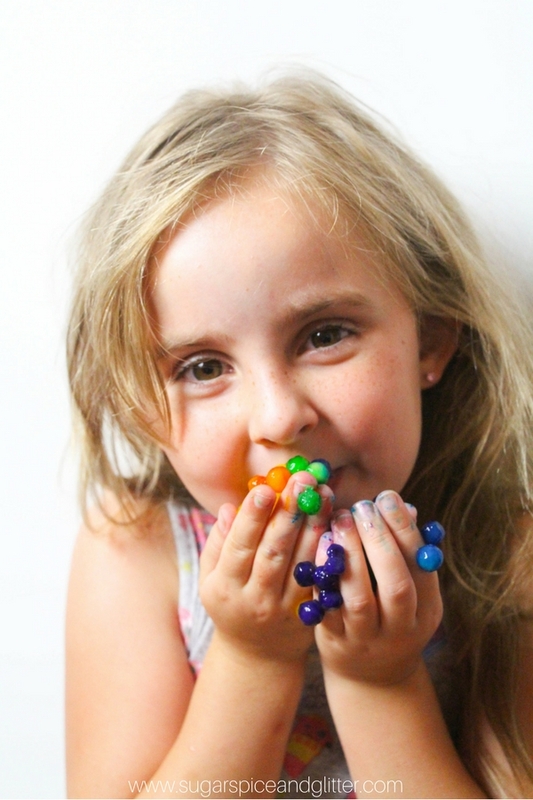 After squishing and swirling them, make a game of making faces to match the beads – green for disgust, yellow for happy, red for angry, blue for sad and purple for fear/worry. 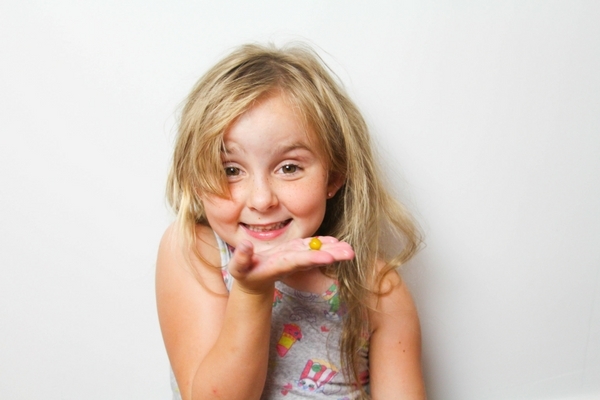 Hold a yellow bead, and ask your child if they have a memory of when they were happy. Talk about how happy feels, why the situation made them happy, etc. Move on to discuss other situations with different emotions. 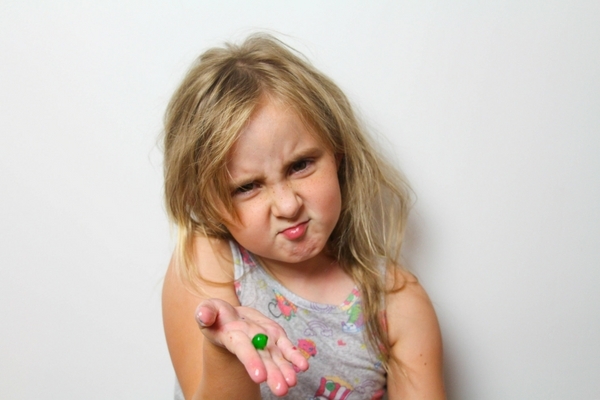 Don’t force the conversation but make it safe for your child to talk to you about how they felt and why – even if you think the way they interpreted a situation was wrong or they shouldn’t have felt a certain way. 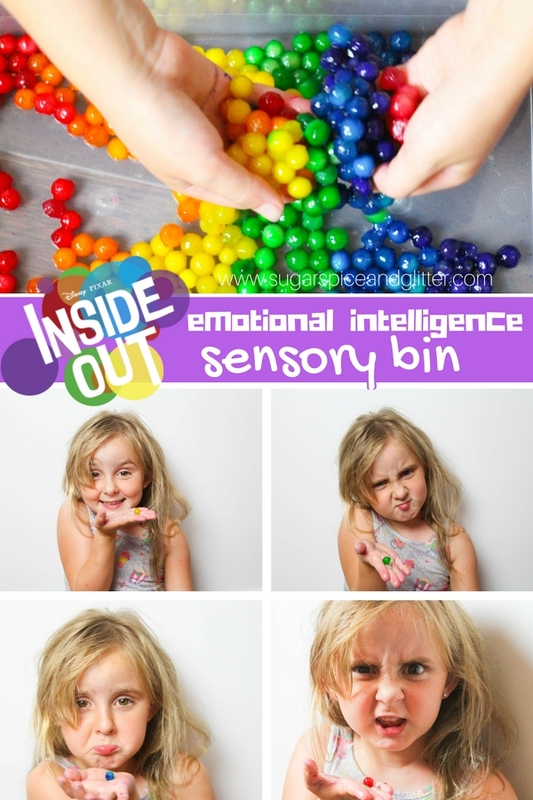 This Disney-inspired sensory bin is a great way to get kids talking about their emotions and understanding them in a whole new way! 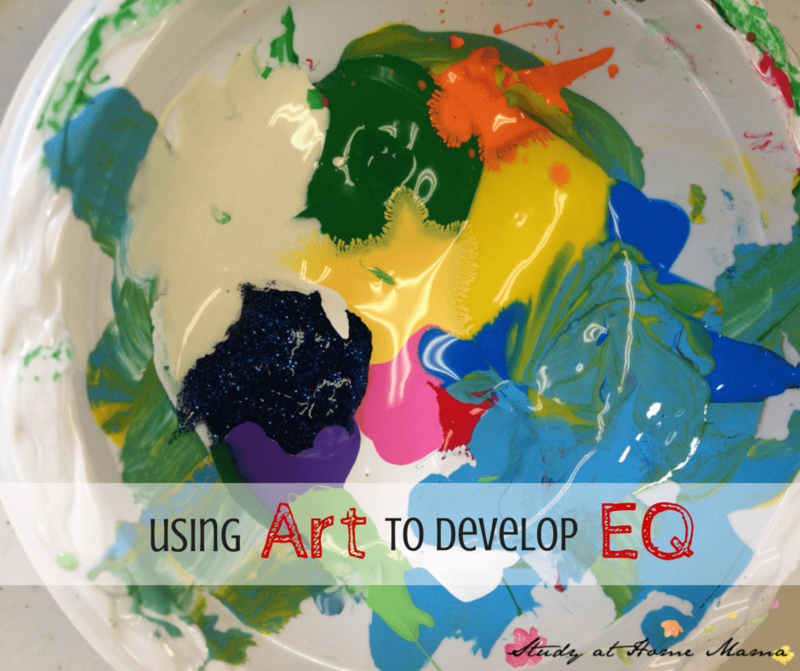 For more fun ways to get kids in touch with their emotions, check out our Ways to Use Art to Build EQ or our Emotional Coping Techniques for Toddlers.